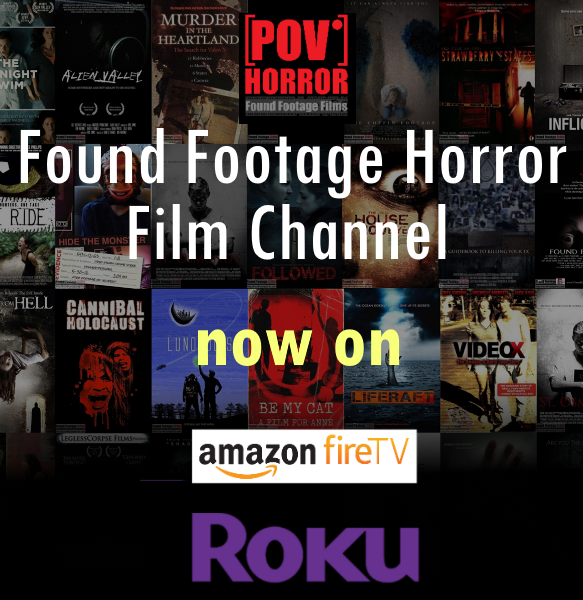 A full feature found footage horror movie that will take you from life and death in a matter of seconds, or will it! Watch as harmless people are sucked into the thin veil between life and death! Will they escape this terrifying horror? Tagline:They are all around us!